Good news for those who love rain. 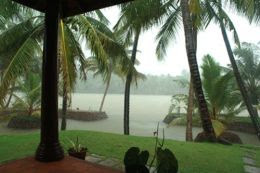 Yet another monsoon season is its way to drizzle "Gods Own Country". 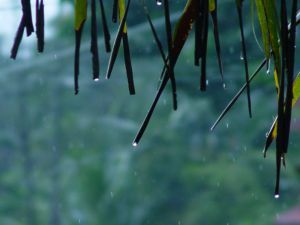 Yes, Monsoon season will start in the first week of June all over Kerala. One can find mother nature with full fledged beauty during these period. Natural Waterfalls will be fully functional with rain. 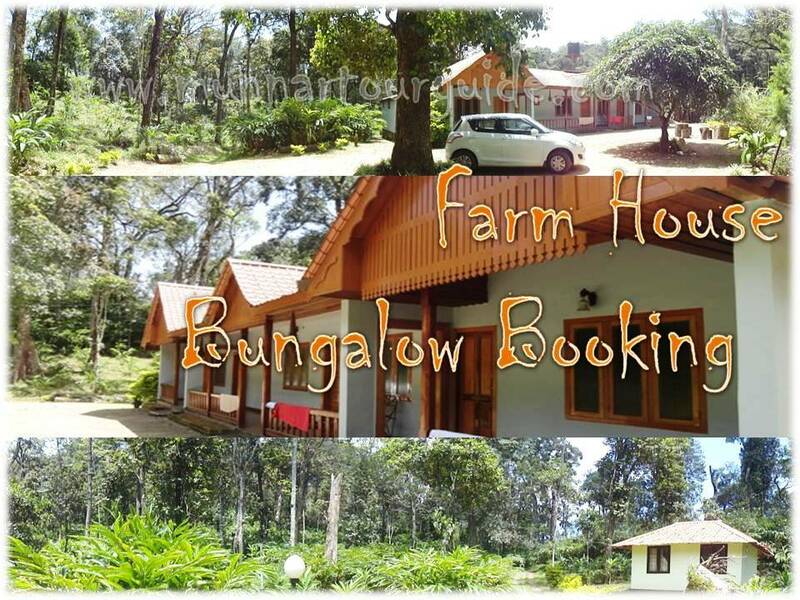 Monsoon is the best time to visit for Honeymooners. 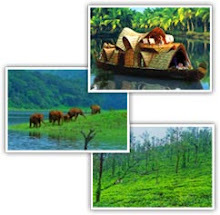 We are also ready with the attractive monsoon seasonal discounts on all the tour packages.